FULLY SERVICED!! NO ACCIDENTS!! 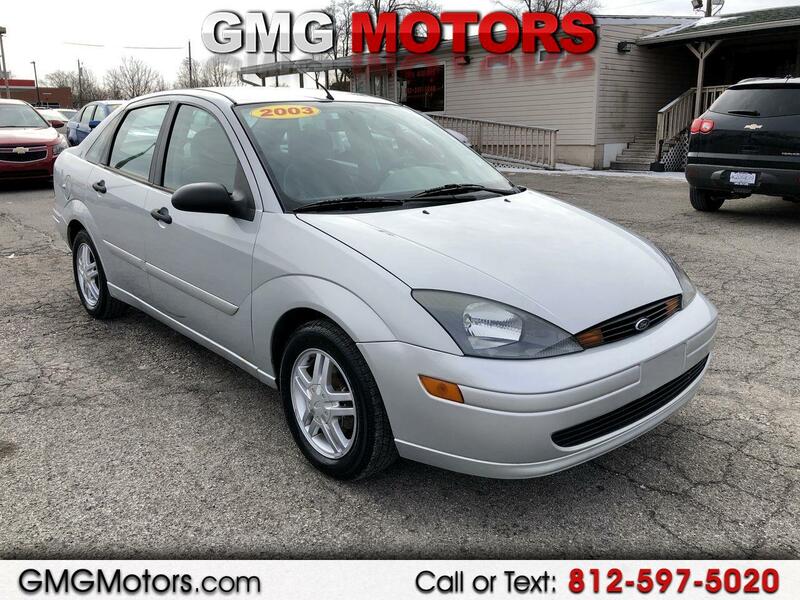 This Focus only has 71k miles! It''s a gas saver with 2.0L 4 cyl. engine and has cruise control, A/C, power windows & locks & it also has an aftermarket stereo with aux. input & USB! Come test drive it today at 50 N. Marion St. Morgantown, IN 46160 or call us at 812-597-5020. GMG Motors finances your future, not your past!